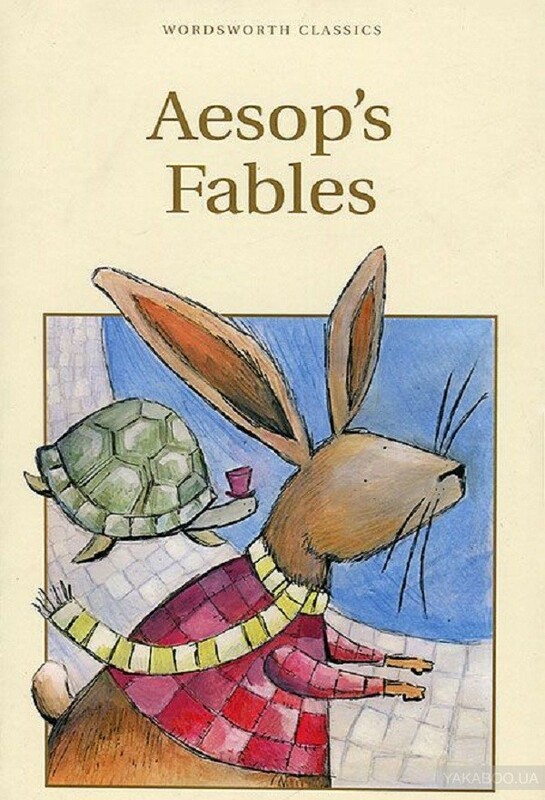 Aesop's celebrated collection of fables has always been popular with both adults and children. 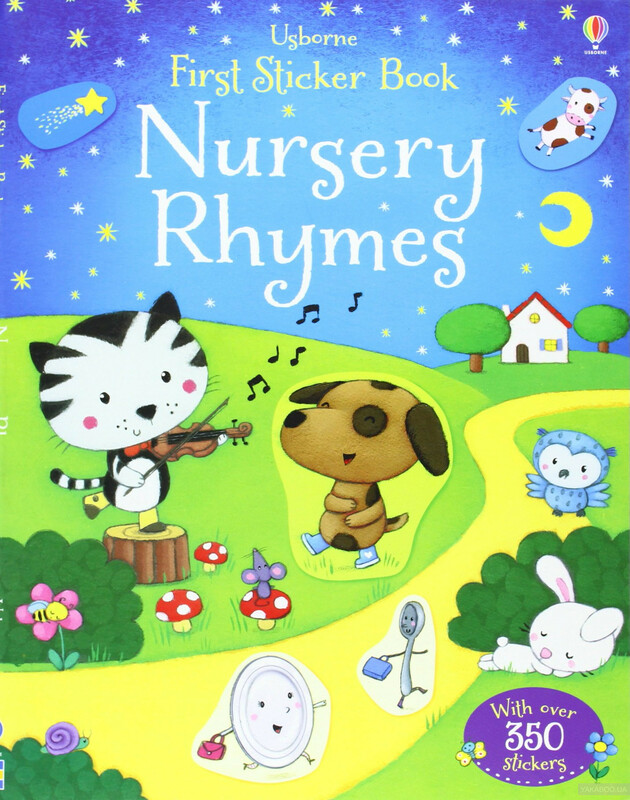 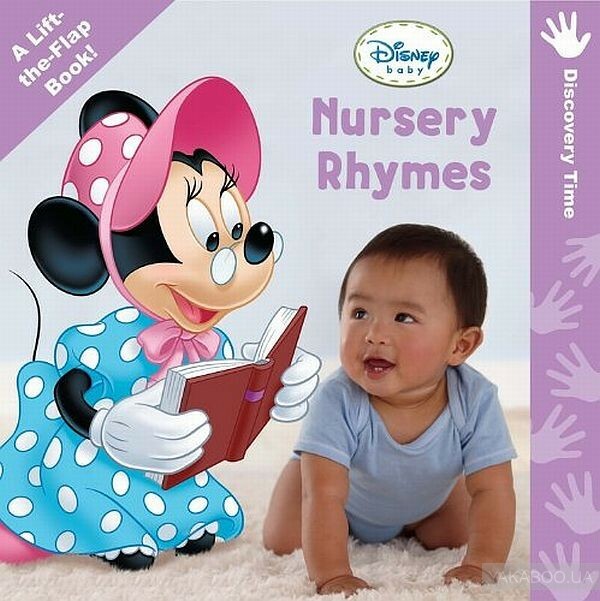 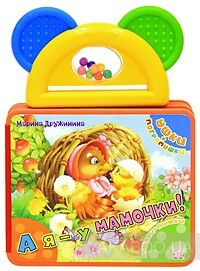 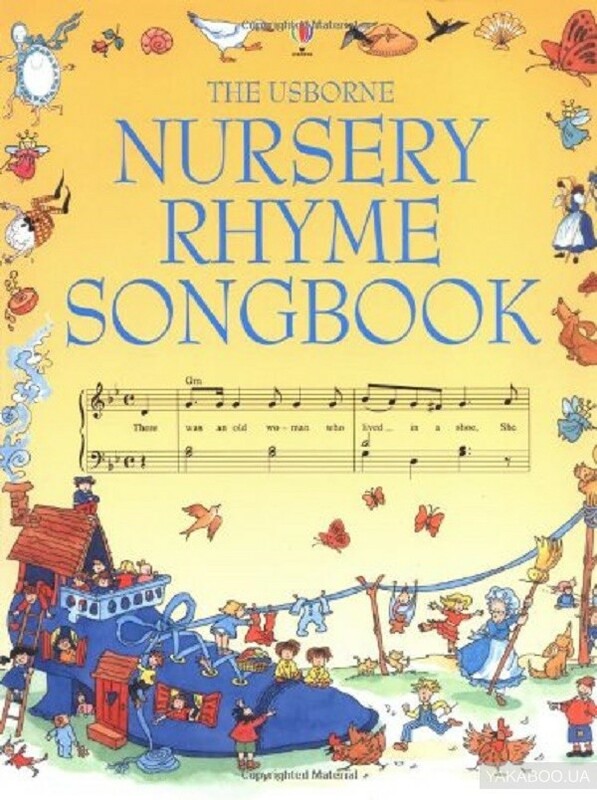 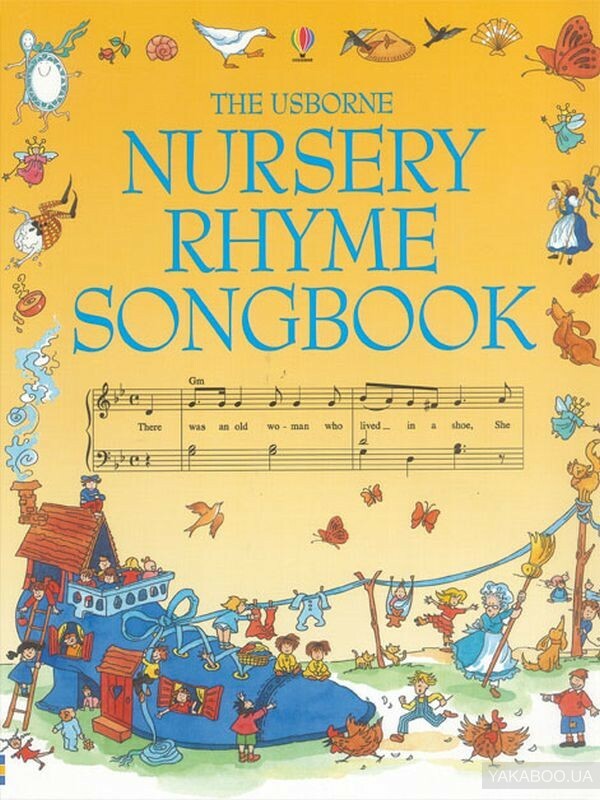 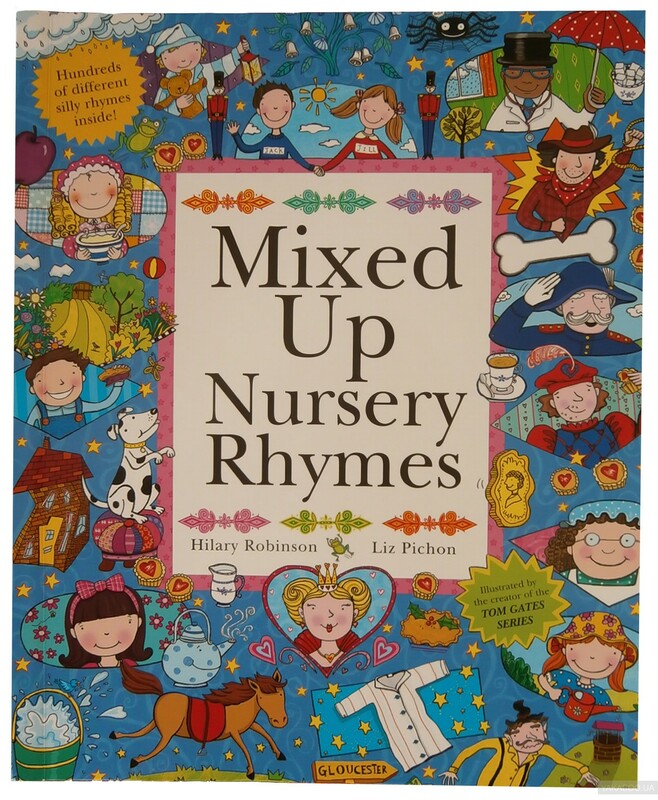 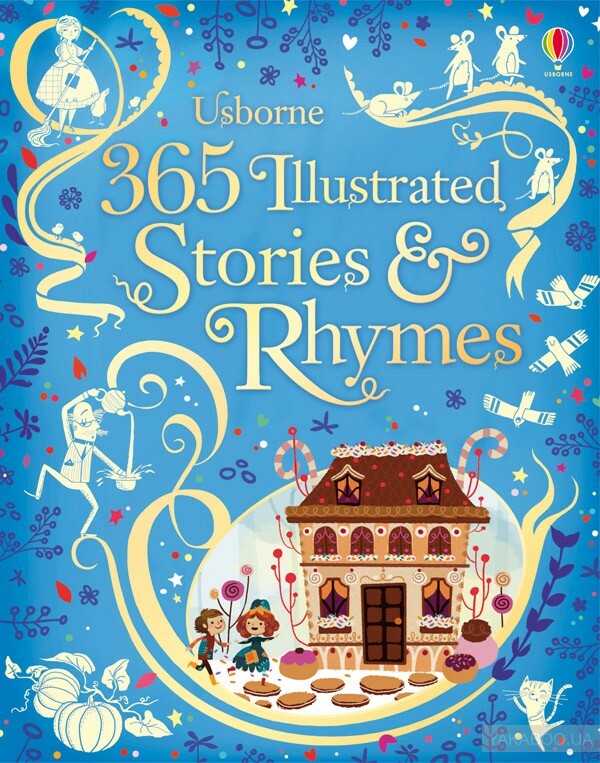 These simple tales embody truths so powerful, the titles of the individual fables - the fox and the grapes, the dog in the manger, the wolf in sheep's clothing and many others - have entered the languages ..
Join your favorite Disney characters as they introduce Baby to the classic nursery rhymes we all know and love. 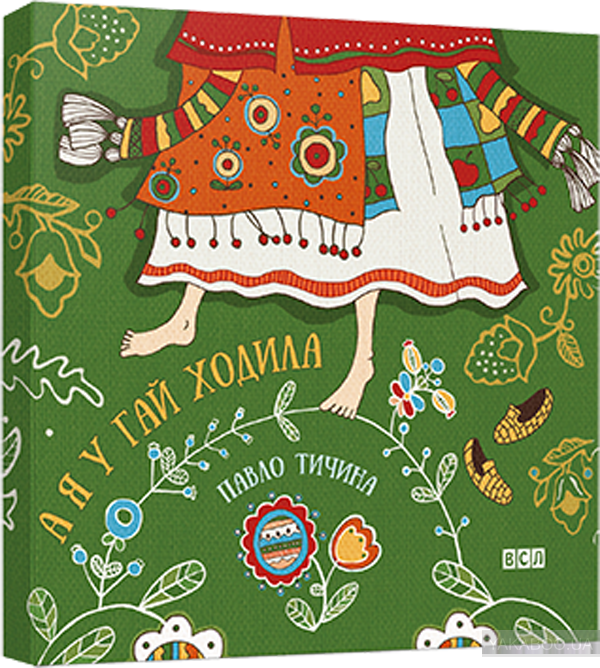 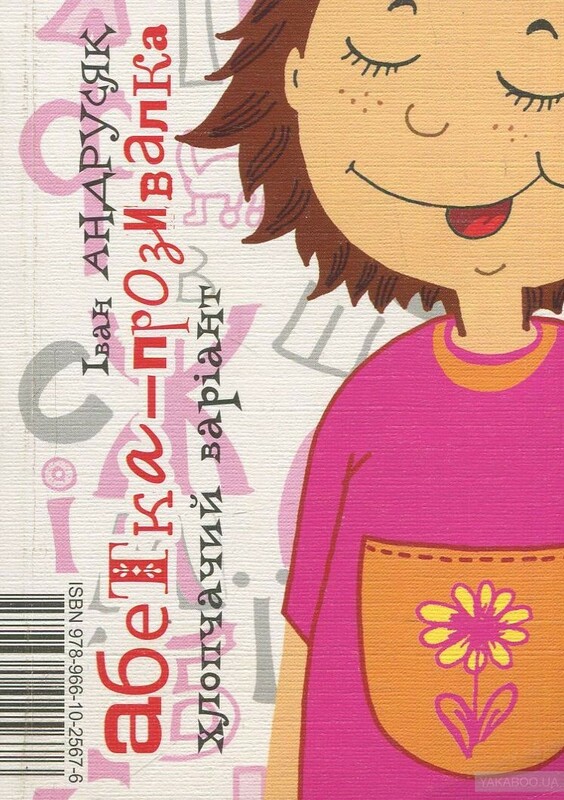 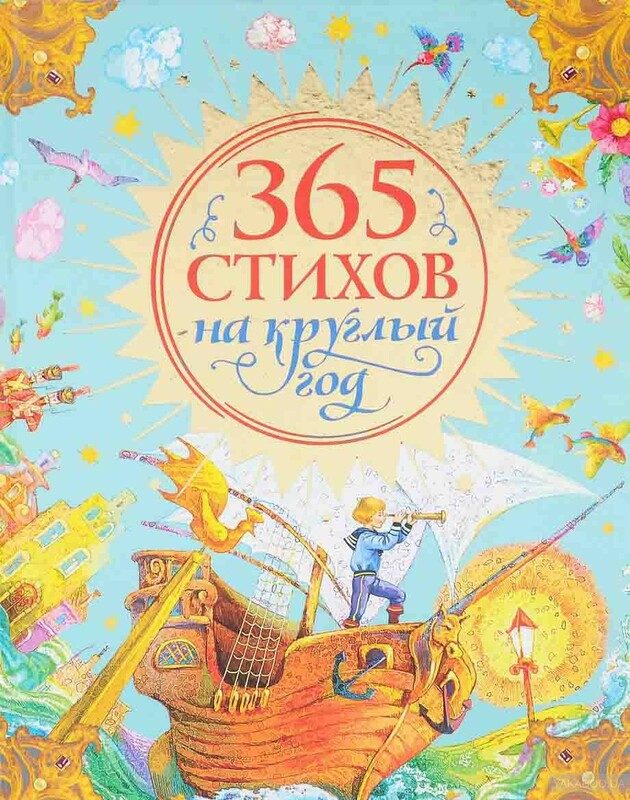 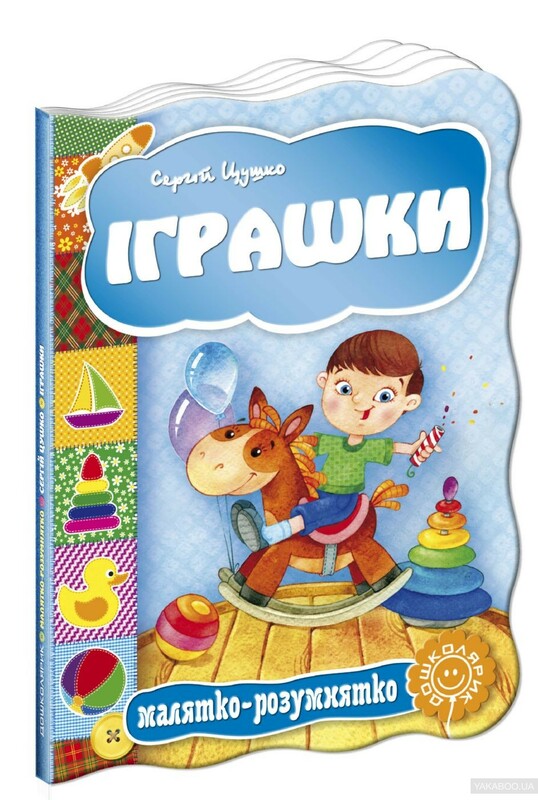 This delightful book with sturdy board pages and oversized lift-the-flaps is the perfect format to introduce little ones to favorite rhymes such as Hickory Dickory Dock, This Little Piggy,..
О книге: Omar makes a wish which turns out to be a disaster. 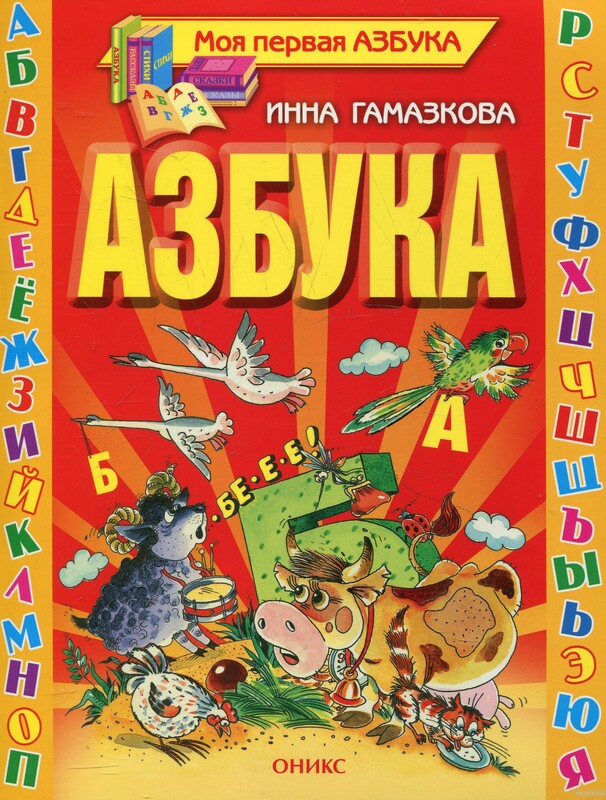 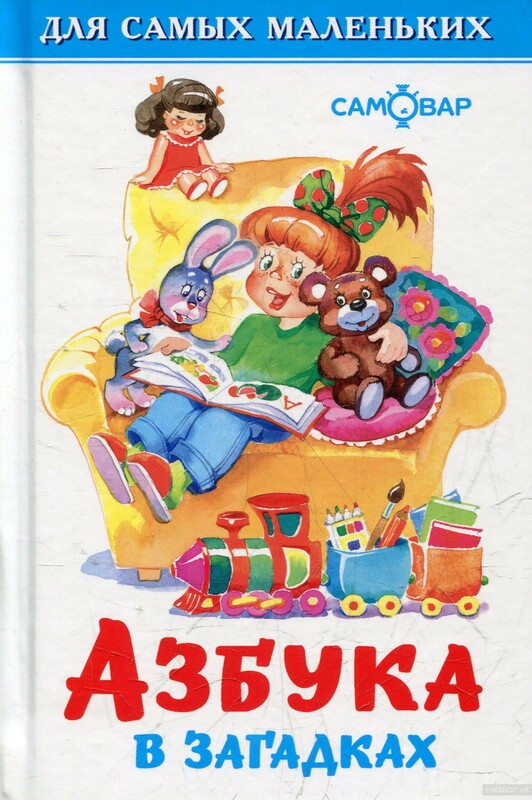 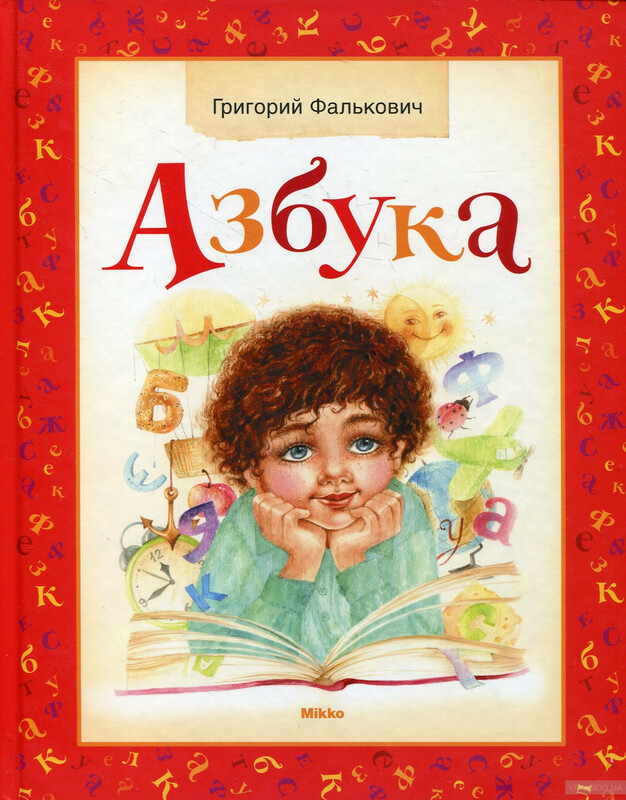 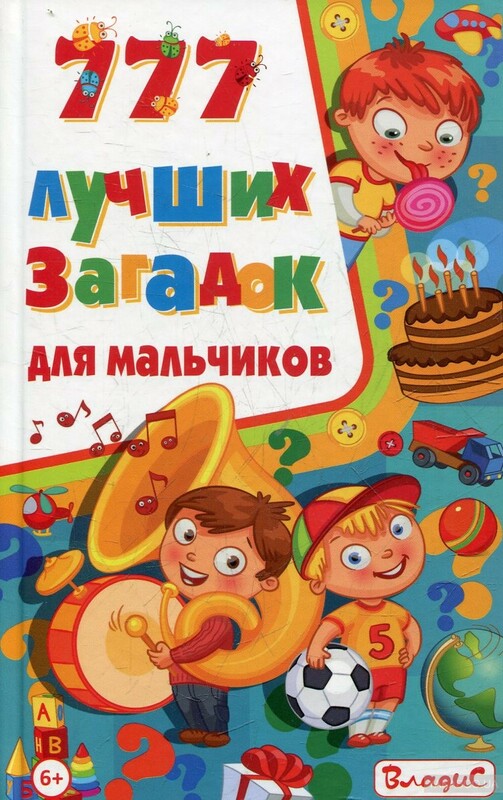 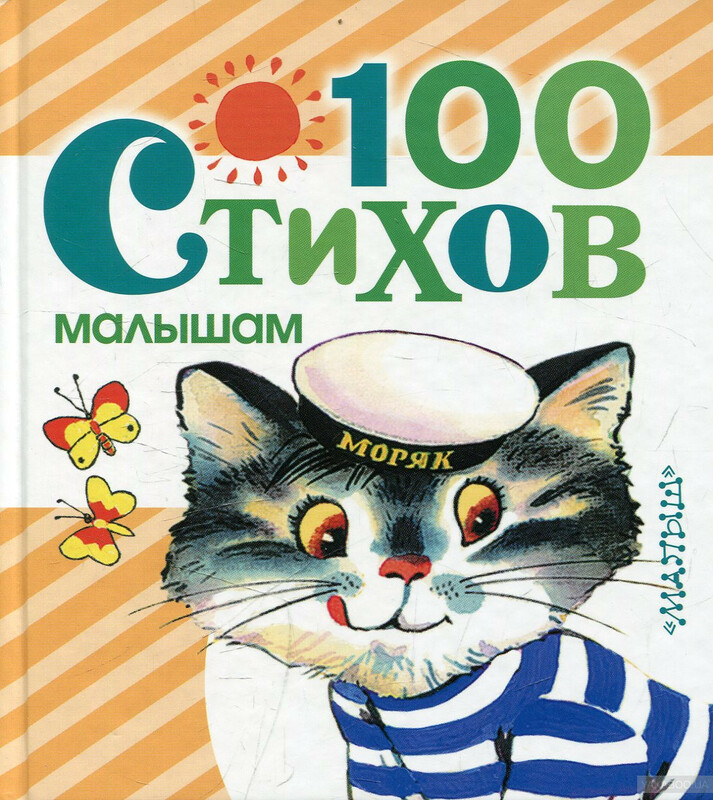 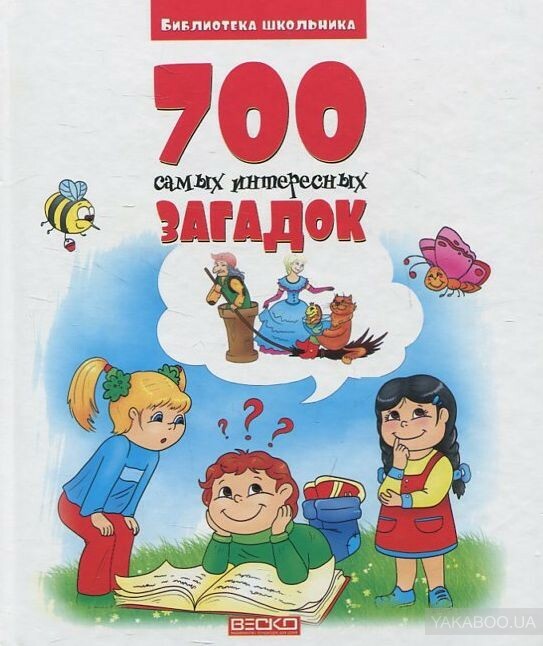 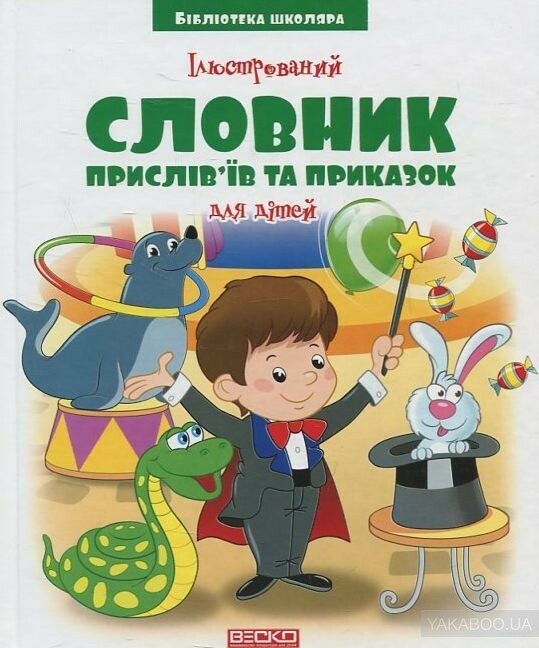 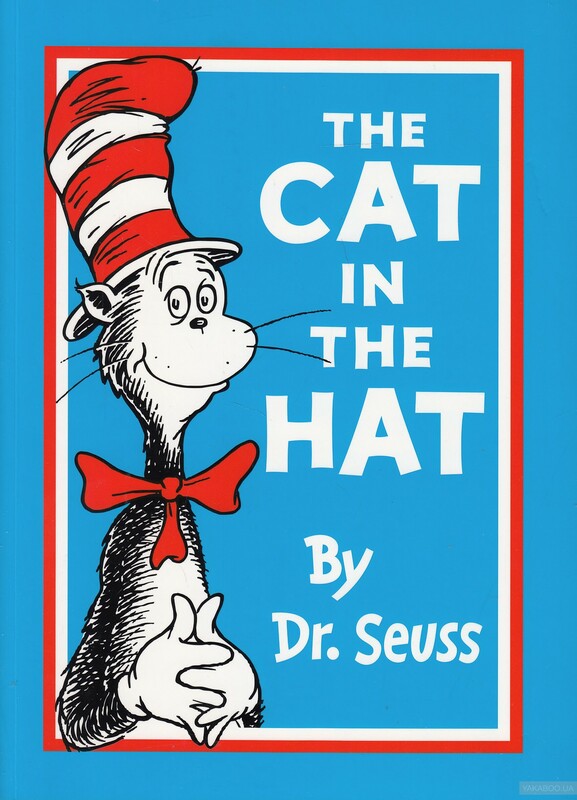 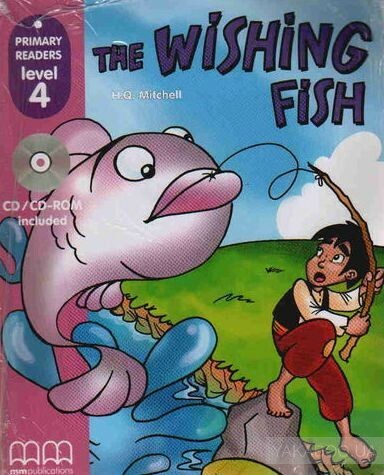 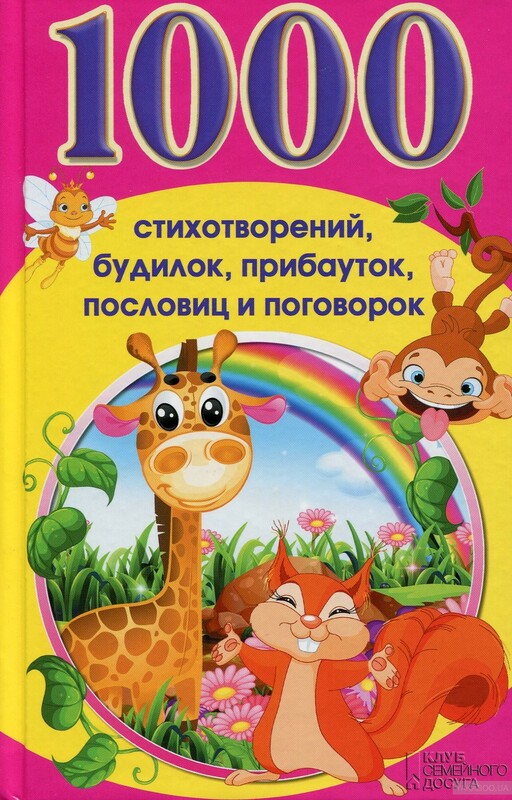 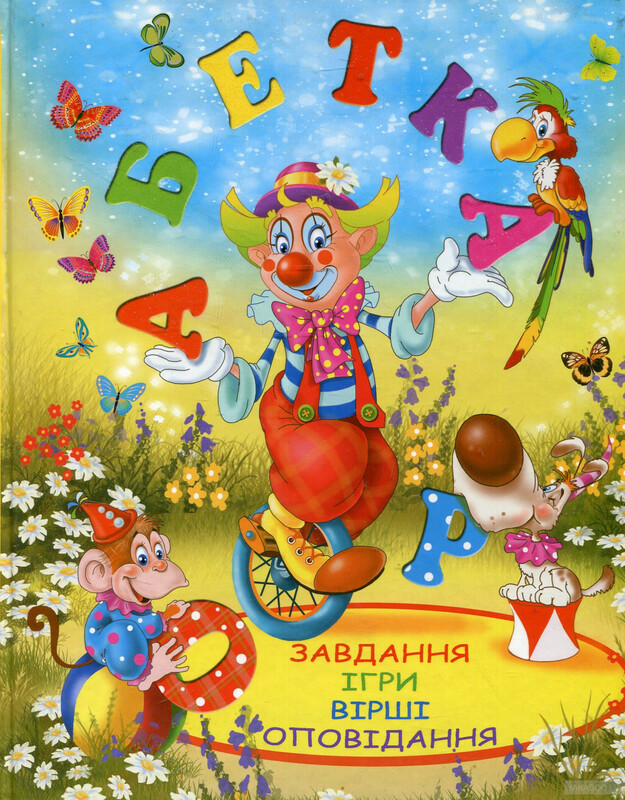 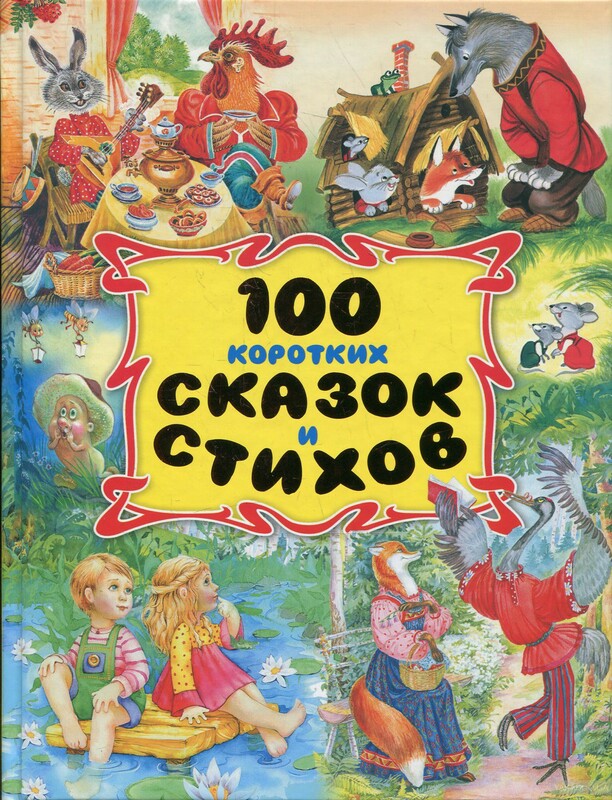 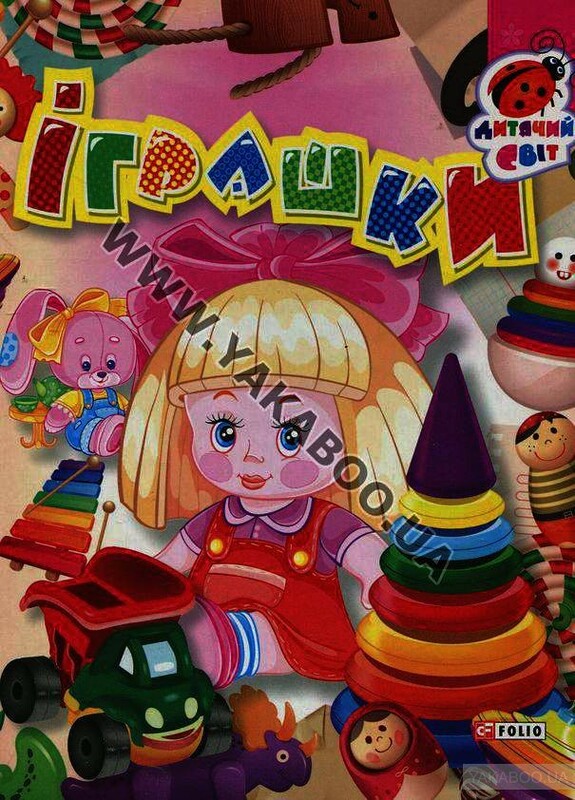 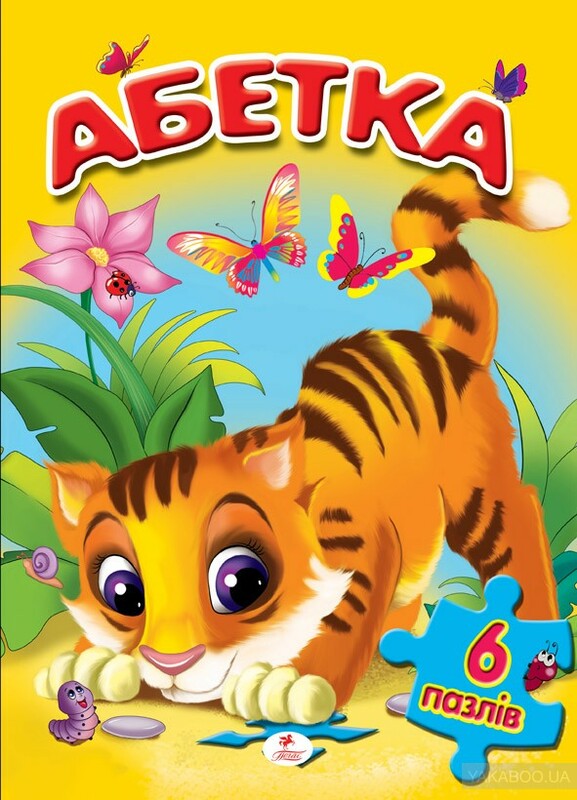 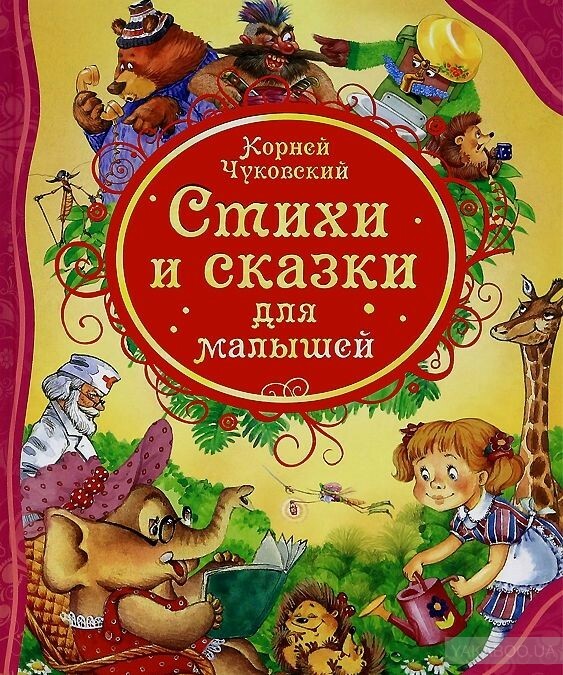 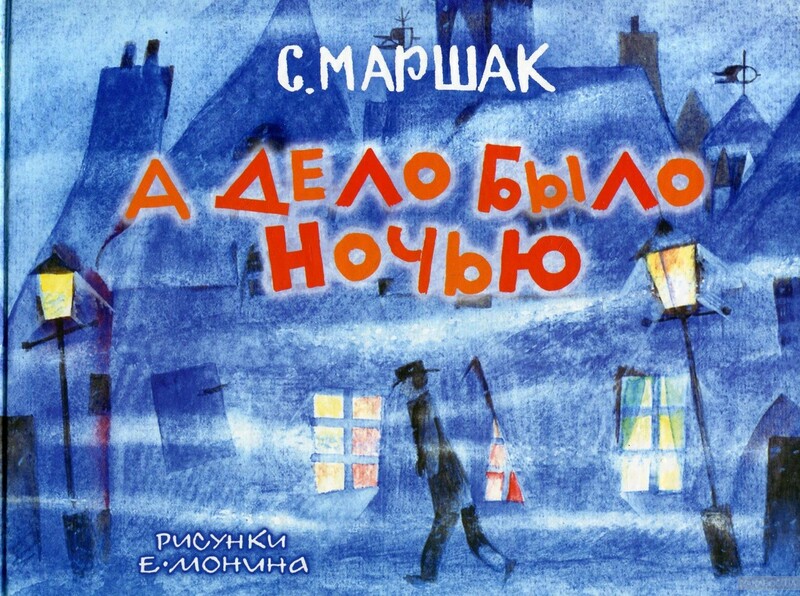 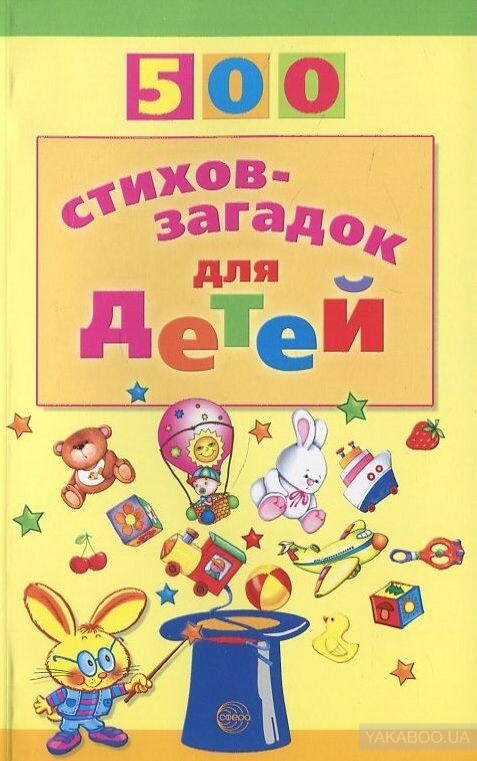 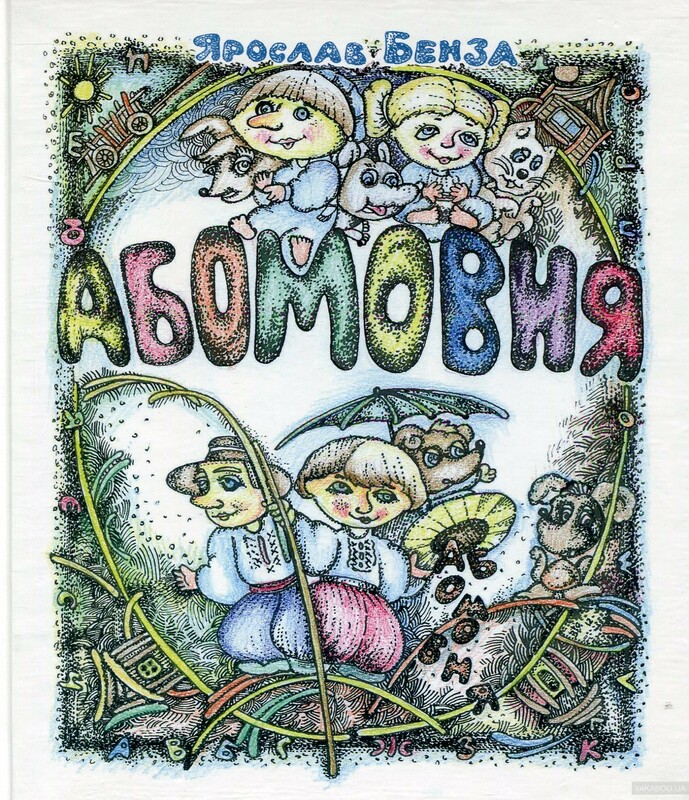 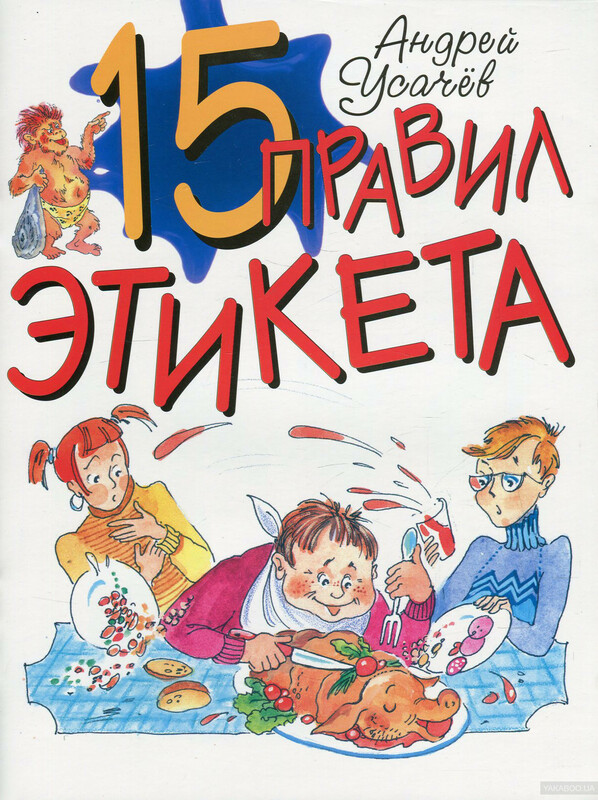 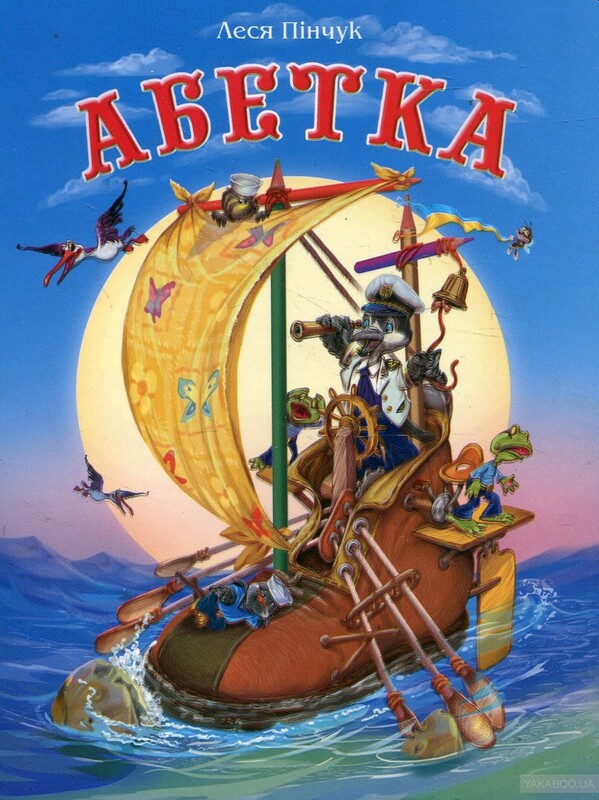 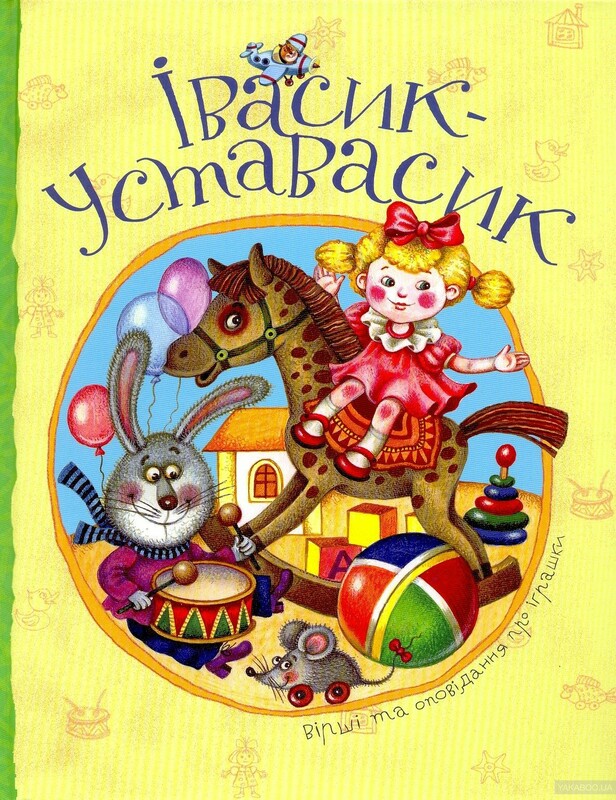 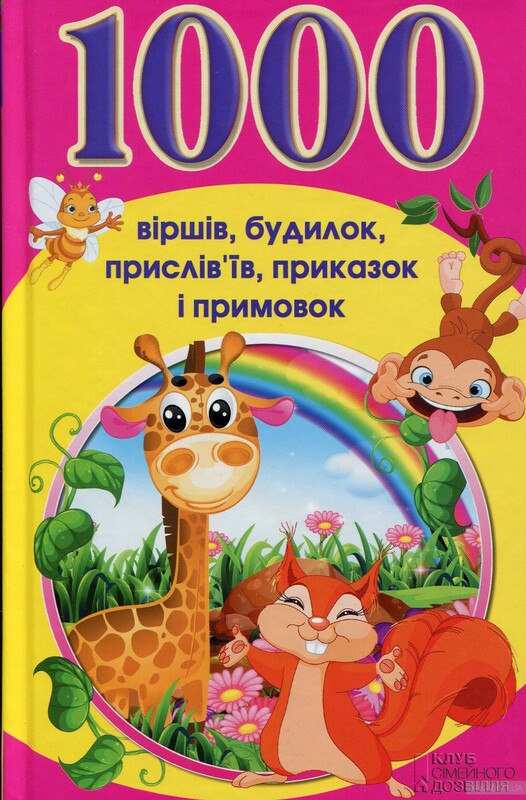 Read along to find out how this boy learnt an important lesson.Course features:• Use of basic grammatical structures and limited vocabulary;• Glossy detailed illustrations on each page;• Simple activities and a picture glossary every four ..
О книге: Азбука - волшебный ключик для веселых почемучек: без нее никак, поверь, не откроешь в сказку дверь. 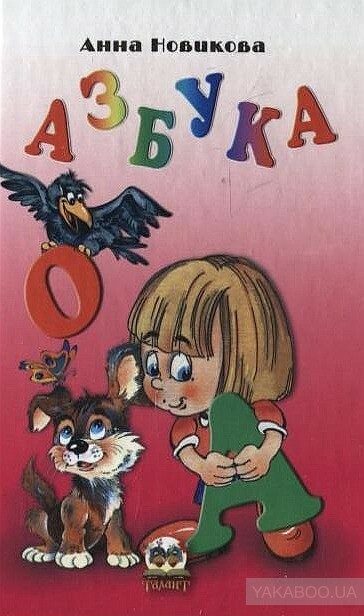 Пригодится всем, друзья, Азбука - от "А" до "Я"!.. 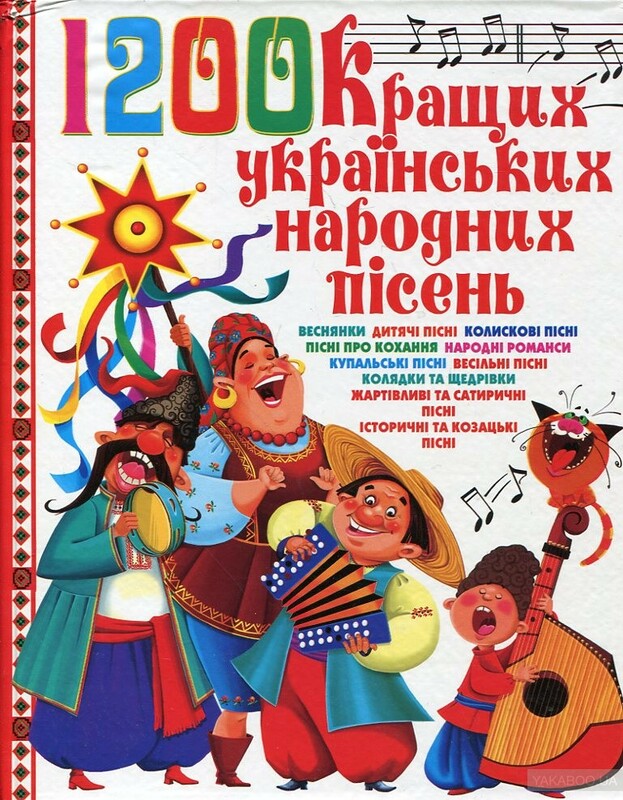 В серці празниково: Долом і горою Українське слово, Що завжди зі мною. 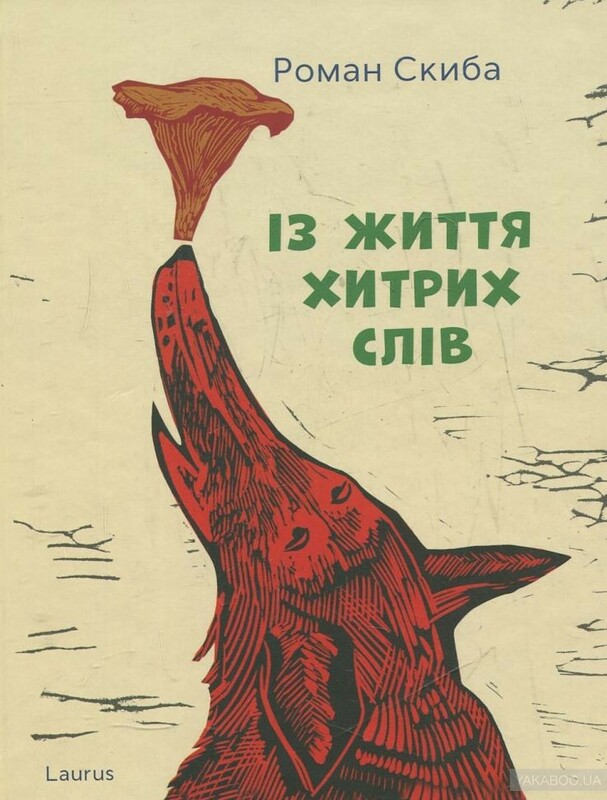 Бджілка любить квітку, Трембітар – трембіту. 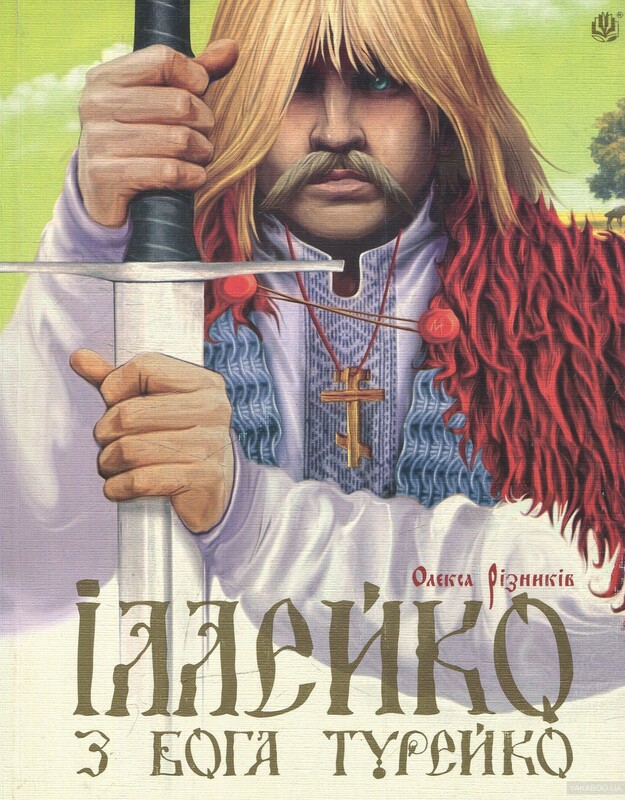 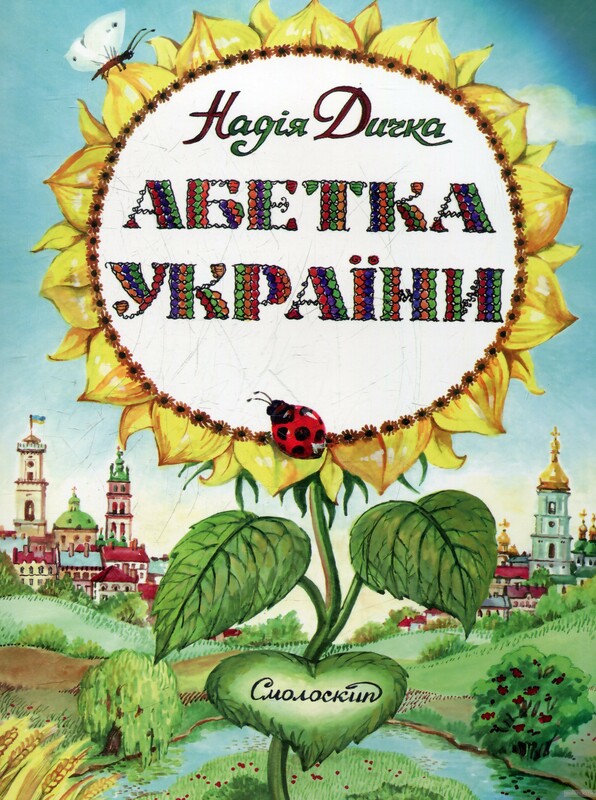 Мій вкраїнський світку, Ти – від алфавіту! 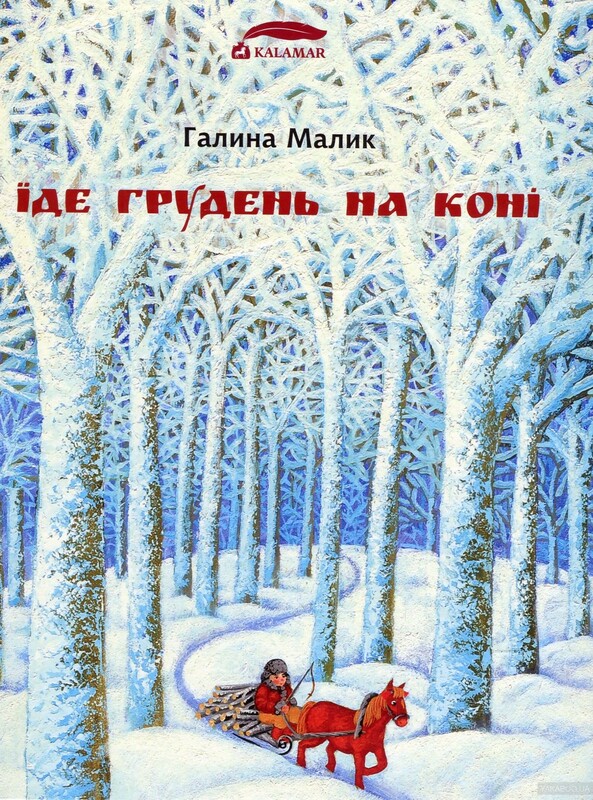 Світ, що почався з алфавіту …Костянтин малював букви на землі тоненькою паличкою, а Мефодій виводив їх..